Plain and decorative, heavy and flat push plate designs in brass. Attractive and sturdy brackets for wooden and glass shelves in brass, bronze and chrome. These handles provide discreet opening & closing options for trap-doors, chests & sliding doors. Various types of stops fitted to floor or skirting board to prevent doors banging. Various types of closers and holders to hold open or automatically close doors. Decorative brass, chrome & bronze chain in various sizes. 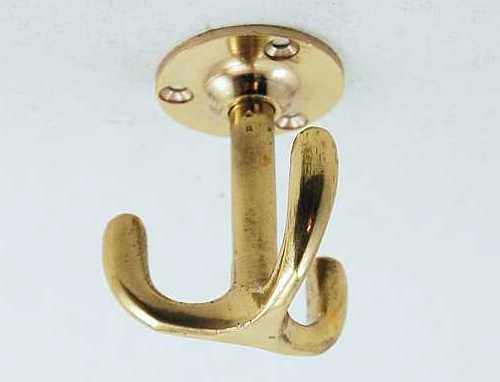 Pull handles for use on large home or office doors. Brass, chrome, stainless steel & more. 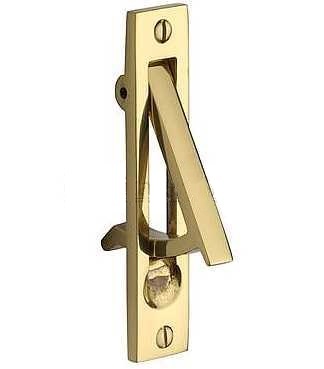 Brass, chrome, white & black brackets in choice of sizes. Simple designation signs in brass and stainless steel.